• Wrap Around fills the undefined space with content from the opposite edge of the image. 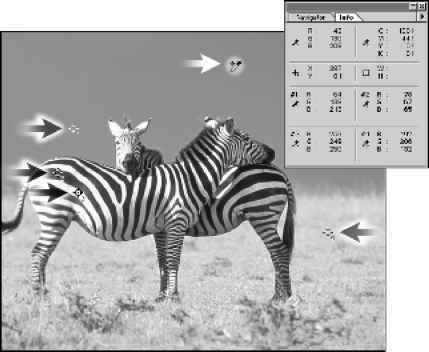 • Repeat Edge Pixels extends the colors of pixels along the image's edge in the direction specified. Banding may result if the edge pixels are different colors. • Set to Background (Offset filter only) fills the selected area with the current background color.